Have you ever wished you could give your brain a facelift? Researchers are discovering the antidote for “senior moments” may be as simple as a daily dose of dope. 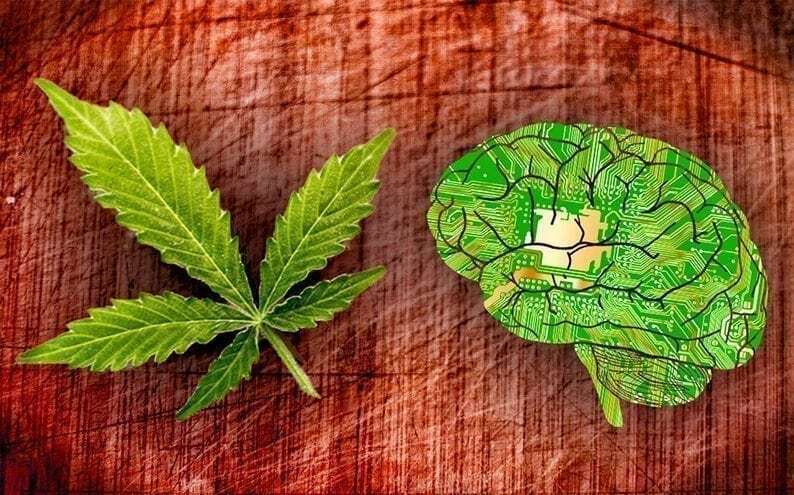 A recent study conducted by scientists at the University of Bonn and The Hebrew University of Jerusalem linked intake of THC (the active component of cannabis) to a more active and agile brain. A four-week clinical trial conducted with mice found surprising links between regular low-dose consumption of tetrahydrocannabinol and increased brain function. If researchers could provide the ECS with cannabinoids, would it slow-down or even reverse the effects of aging on the brain? The study suggests treatment with THC can do exactly that. When old mice were given a low dose of THC their brains no longer had the genetic signature of mature mice but instead appeared remarkably similar to the brains of young mice. As stated in the study, “The expression profiles of THC-treated mice aged 12 months closely resembled those of THC-free animals aged 2 months.” After treatment, the mice also showed signs of increased nerve links, which translate to faster learning and response times. The findings mark a decided step forward in the way researchers will look at treatments for dementia-related diseases like Alzheimer’s. Though human trials have not yet taken place, the study is an encouraging look at the advancements that may be in store for us as cannabis research continues. Our brains on pot may actually prove to be healthier than those commercials in the 90’s would have led us to believe. Previous article Opinion: Do Video Games Really Cause Violence?